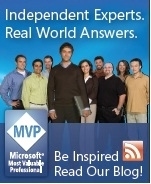 Great blogs but these guys have now moved away from MSDN/help to other departments. In the last 12 months Microsoft have closed their only remaining Online-Help related forum and notified Help MVPs that the 'Help MVP award' will be discontinued in 2014. Disappointing for the help community and MVPs. So what's Microsoft doing here? It's resource management. Despite being the clear market leader in desktops (you would think a billion desktop users would keep you busy enough), MS continue to move their focus towards the higher growth areas of mobile & tablet computing as desktop sales flatten out. Also human resources are getting more and more expensive. No. I'm just making some observations. 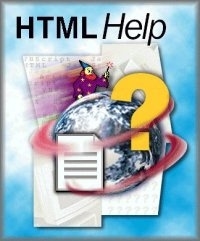 Microsoft Help Technologies (HTML Help and VS Help) are very well maintained by MS and well supported by 3rd parties. This will no doubt continue for a long time to come. Surprisingly users have not really missed the MS Help forum and the MVPs are still out there assisting in the communities. These MS help technologies are very mature now and authors find what they need elsewhere on the web. VS Help integrators can always post to the general area of the MSDN forums as well as the MVP & ISV run forums. So no more help development? Microsoft for the moment at least are done with new help development. Last year saw the release of "MS Help Viewer 2.0" help engine shipping with both VS 2012 and Windows 8. Microsoft are not publicizing this release much since it is only for VS help and Windows 8 OS help integrators. The good old days when MS built bridges between help tech, ISVs and community are gone (although never say never). We have long hoped for a UNICODE successor to HTML Help (still ANSI) but it never eventuated. This was not from a lack of trying as Microsoft teams looked seriously at releasing various Visual Studio help systems to developers for general use. But most were.. Overly complex; Requiring too much support/resources; Designed for the VS ecosystem rather than standalone apps. So Windows 8 has a new Help System? And an API? Before you get too excited... Yes Windows 8 system help engine is the same as VS 2012 (but DLLs renamed and relocated). The help engine API is well documented but the Windows 8 viewer UI is overly simplistic and undocumented. Also the help engine is not allowed to be installed on older versions of Windows. So (IMHO) Microsoft's desktop resources/focus will continue to shrink even though they have more Windows desktop customers than ever before. It seems to me it comes down to a problem of leadership and vision. Bill Gates had "it". Microsoft today have higher desktop sales and market share than ever before despite the flattening of sales. 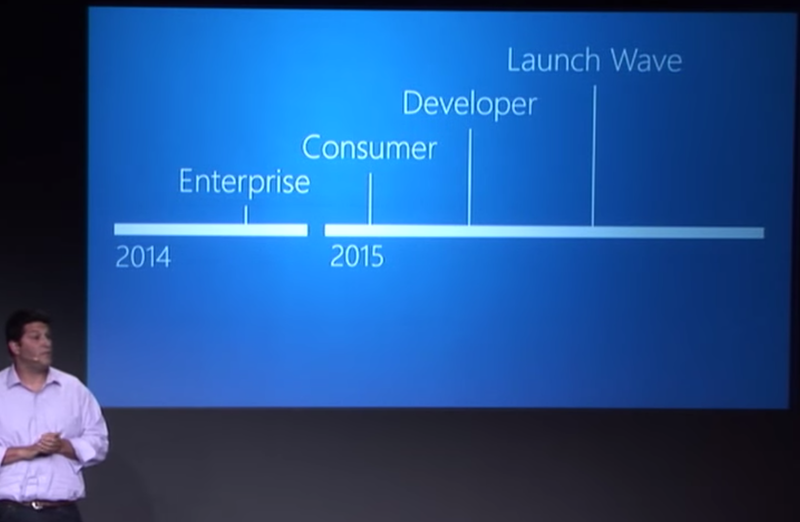 Yet Microsoft seem unconfident in direction and giving industry leadership. Is Silverlight & WPF still a good investment for developers? Microsoft say yes of course, yet there are indicators that say the opposite such as running after HTML5 bleeding edge and worrying about Apple's direction despite Apple Mac OSX having less than 3% of the desktop market. How can a company so big and successful lack such confidence in their own people and tech. Constant reshuffles within the organization frustrate the top developers to either leave Microsoft or moved to other areas to stagnate. The guys at the very top set a poor example that is emulated throughout the company structure. A few years back we visited the main Microsoft campus. It seemed all they could talk about was the Apple iPad success and how to fit MS into this space. Even when not talking about it they were indirectly talking about it. Well, they came up with Windows 8 tablet subsystem. Despite owning the bulk of the desktop market their heads are elsewhere in another game. I think Apple CEO summed it up nicely when he said... "Unlike Microsoft, Apple are not confused. We have desktop products and mobile products." -- Maybe he's right, maybe wrong. But Microsoft don't seem to have the heart anymore for making machines that help others. It just seems like business. They are good at throwing large amounts of money at the problem (remember the MS Surface adverts that said nothing but 'click'). Today modern corporations focus on infinite growth (which is a myth). Making profit for profit sake rather than for the advancement of society and the betterment of mankind. In the last 5-10 years the concept of "Job security" has almost disappear. As I talk to my friends employed by Microsoft it is no different there. At least in Bill Gates day leaders were reminded of Bill's humanitarian visions. I know these are tough times for many but Microsoft still have an enormous market share of desktop computing with enough sales to ensure every ones jobs at MS and to build products for the worlds needs. Corporations need to start looking at success in terms of helping to build society rather than in terms of endless growth and share prices. Maybe the new Microsoft CEO will set a better direction for Microsoft in 2014. Even though Microsoft seem to be confused about who they are, and who their customers are, we can continue to create quality documentation. The MS help technologies are sound and well supported by 3rd party vendors. Be confident in your abilities to serve your customers. Ignore the man behind the blue curtain. Wishing you happy authoring and all the very best in 2014! I came across this Video today. There is a growing awareness that change is needed. A return to valuing people more than big money. I think this fits into what I was saying above. See what you think. Lists new features and reasons why business will like Window 8. VS 2010 RTM (and MS Help Viewer 1.0) ships 10am PDT, 12th April 2010. Available initially on MSDN subscriptions.